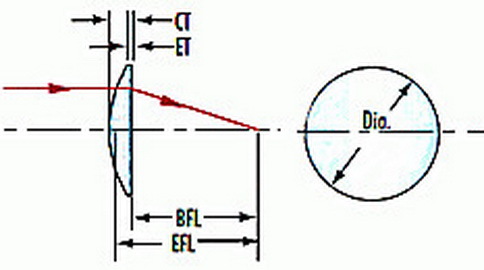 Cylindrical lenses are used to correct astigmatism in the eye and in rangefinders, to produce astigmatism, transform a point of light into a line, they are widely used in bar code scanning, projection optics systems, laser measurement systems and holography. 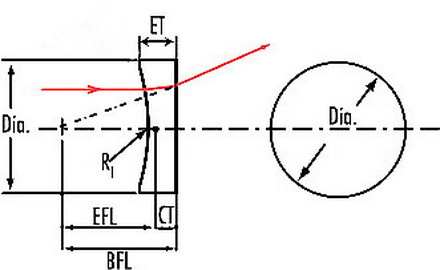 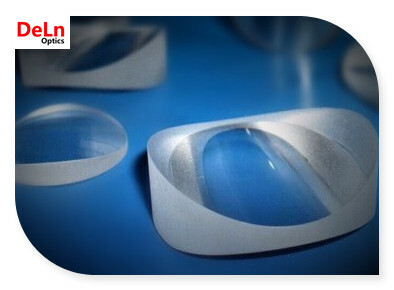 Cylindrical lenses are available in either Rectangular, circular, plano-convex, plano-concave, and achromatic configurations from DELN. 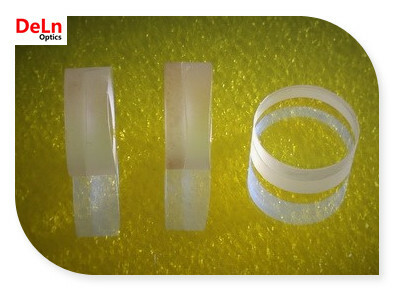 BK7,UV Fused Silica, N-SF10, CaF2 etc.